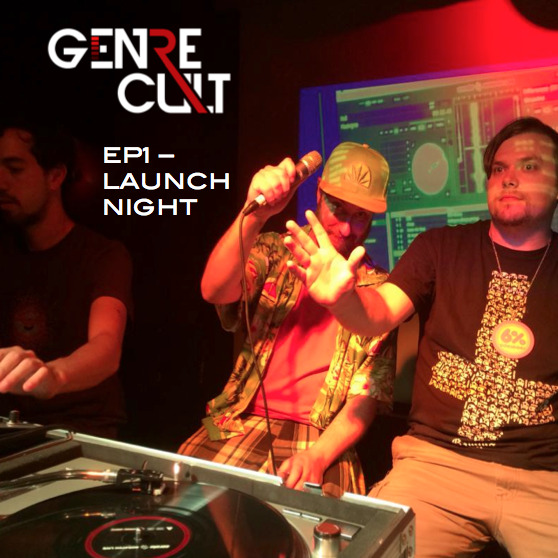 Genre Cult boyz Alex Yabsley and Eugene Davoren-Britton set it off right with a live recorded first episode! Jake Innes joins them live at The Public Bar in Melbourne with a live audience as they go through their favourite tracks of 2013!! Various frivolities and heckling ensue, but most of all a bunch of great music! Look for this and future episodes in your Gaming Cult iTunes feed! !